Maybe it's the guy who pushes past you at the bar and takes the opportunity to pinch your bum while he's at it. Or maybe it's the dude trying to chat you up in the smoking area who won't leave you alone. Every woman's got a story of a night out that was ruined by some douchebag who can't take no for an answer, and it's a disturbingly common phenomenon in the London club scene. Enter Good Night Out, the new anti-harrassment campaign from feminist heroes Hollaback London (who also featured in our Girls Rule issue). 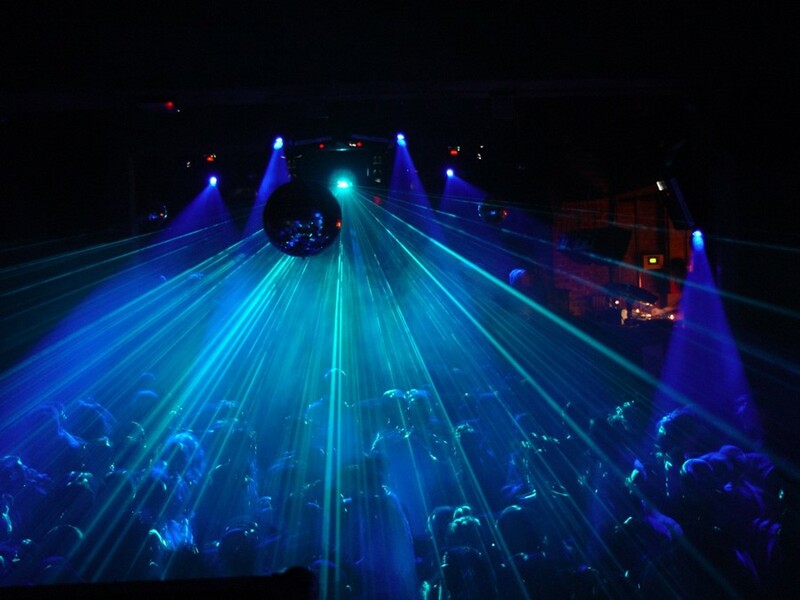 It's the first ever London-wide movement to end sexual harassment of women and LGBTQ individuals on nights out, backed by big dance venues like Fabric, Ministry of Sound and east London clubs like The Alibi, Birthdays and Dance Tunnel. 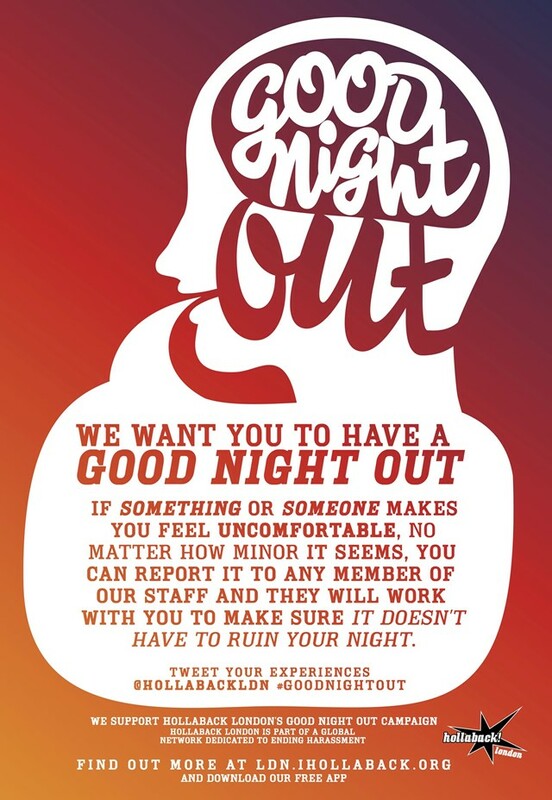 Venues that have signed up to the new initiative have commited to a zero-tolerance approach to harassment, with posters informing club patrons that staff will support them any time they feel threatened or sexually harrassed. Hollaback London are also working closely with clubs to make sure that their staff are trained to deal sensitively and effectively with reports of harassment. "When we launched Hollaback London in 2010, many of the very first stories submitted to the site had taken place in bars and pubs," explains co-director Bryony Beynon. "For so long it's been a constant of going out at night that it becomes mindbendingly frustrating and boring. We realised that by working directly with venues, clubs and bars that might not realise this was happening so frequently, we could challenge it by breaking the silence."